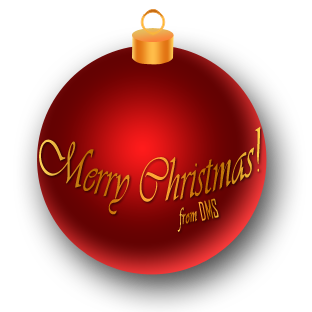 DMS wishes you a merry Christmas and the best possible start into the new year! Enjoy the time with your families and be ready for an action loaded 2009, we have several surprises for you ready to go in January. Don't forget, only a couple of more months left to the release of the highly anticipated Men of War, which is due to be released in Q1 2009.